There may be time when you want to reset galaxy s6. 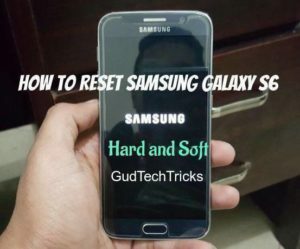 You can soft reset galaxy s6 or hard reset. Here is a guide for how to reset samsung s6 in simple methods. We have provided a detailed guide of samsung galaxy s6 hard reset and soft reset. You can hard reset or soft reset samsung devices. For both the process we have a different methods, they are explained below. 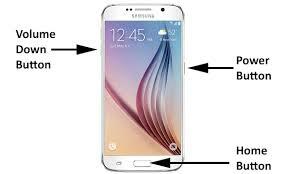 In case if your samsung s6 is not responding to anything then you need to perform a soft reset galaxy s6. This galaxy s6 soft reset will not erase any data and it will simply restart your device. First Press and Hold Power and Volume Down Button For 10 seconds. Release the button and check for display. Your samsung s6 will restart. Press Volume Up + Home + Power button simultaneously. As the logo appears then release Power button, but continue to press Volume and Home. 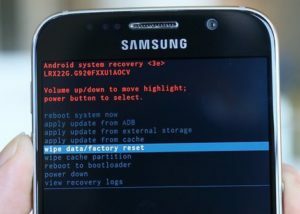 Check as the Android System Recovery screen appears and then release all buttons. Now use the Volume Down button to select the option Wipe data/Factory reset, then press the Power button to select it. Use the Volume Down button to select Yes — Delete All User Data. Click power button to select that. Wait till the reset finishes and you will now get a display of Reboot system now. Press Power button to choose it. Go to Applications and check for Settings. Check for Backup and Reset and then Click on Reset Device. You will see a option of Erase Every thing. Click on it. Thats it your data will be wiped out. For any queries regarding this post, contact us.